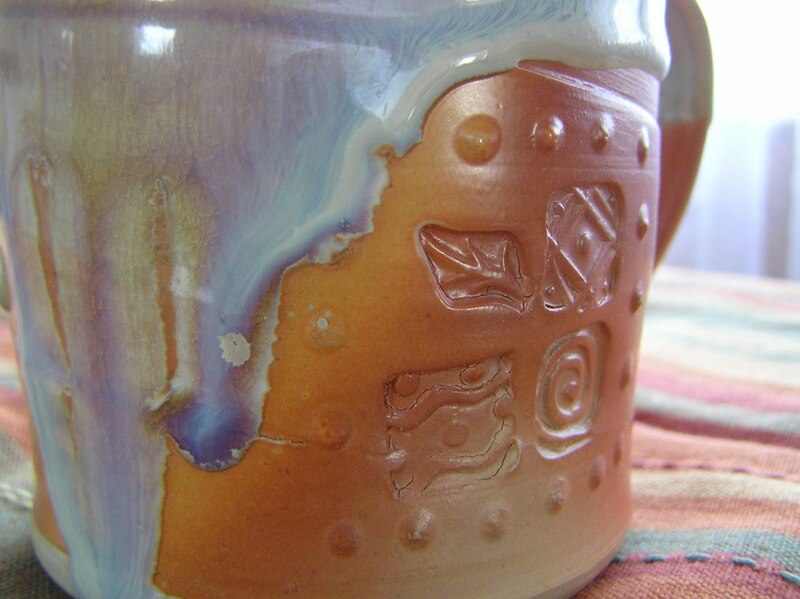 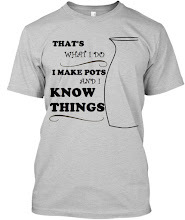 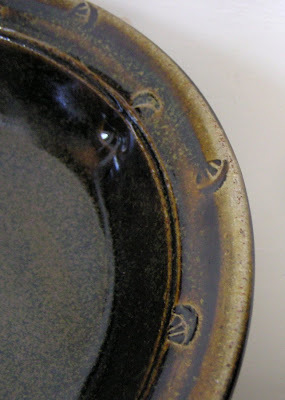 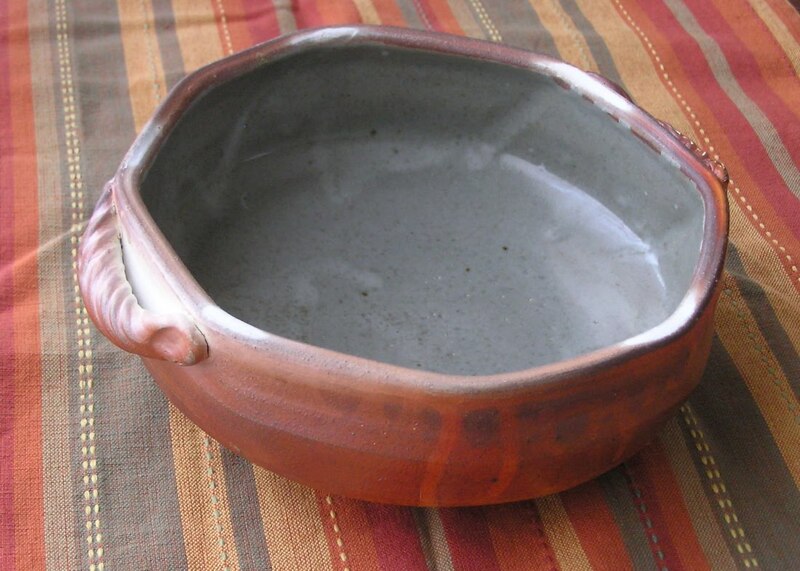 Fine Mess Pottery: Pots for Sale! 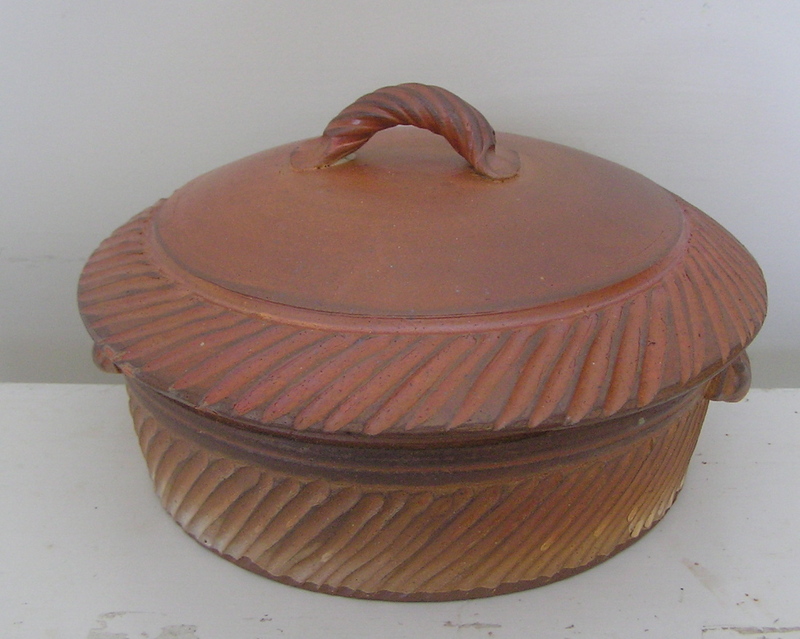 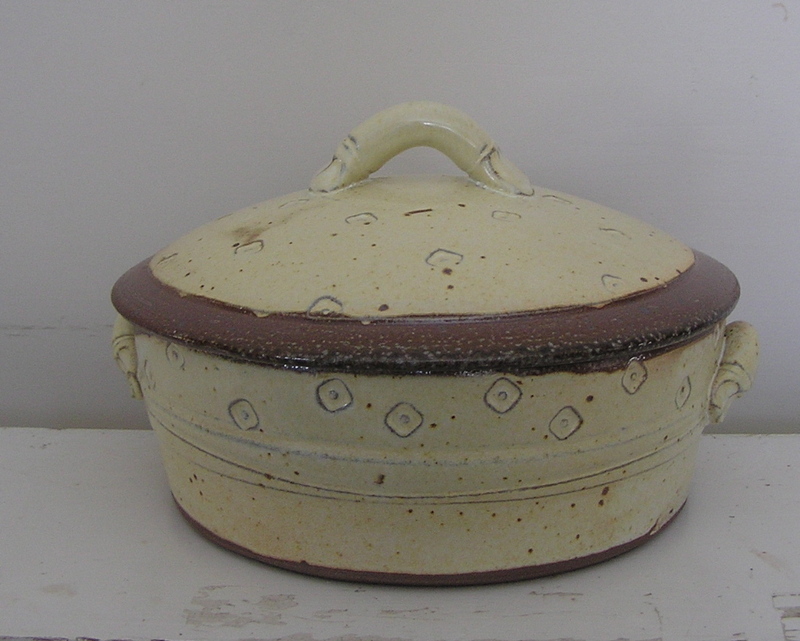 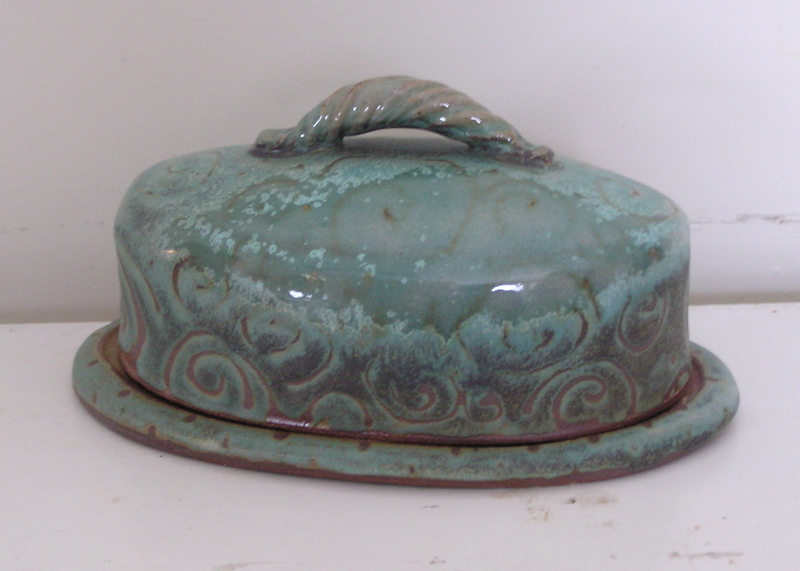 Purchase this butter dish here. Beautiful work! 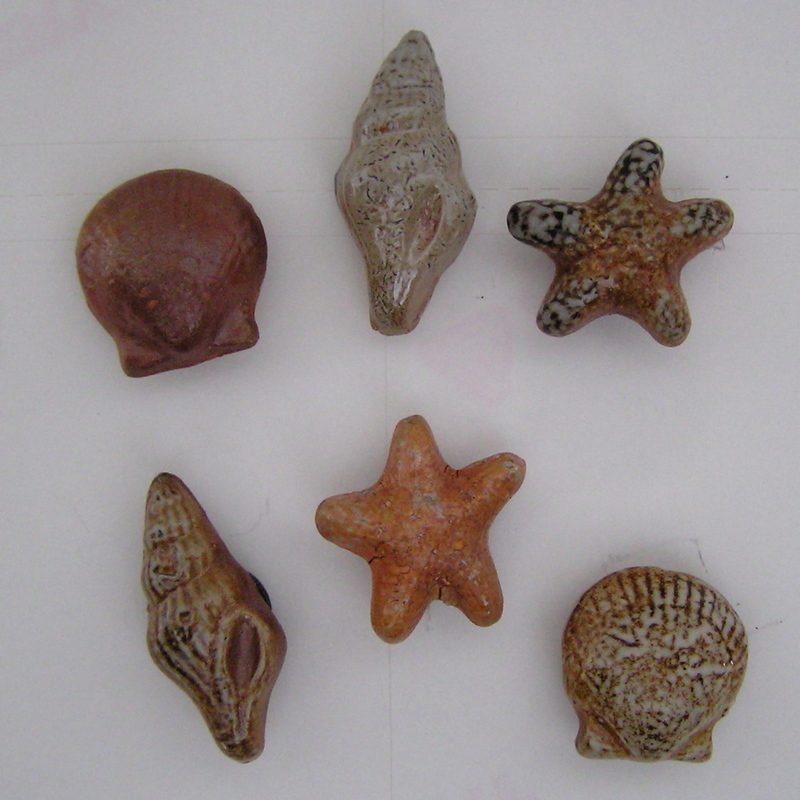 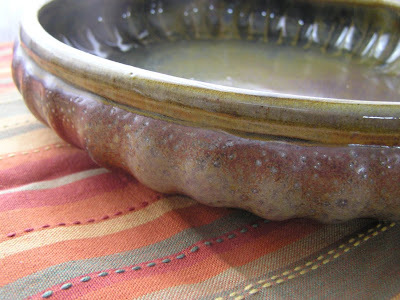 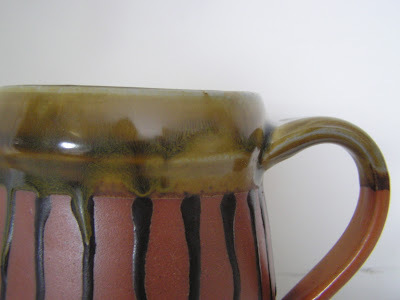 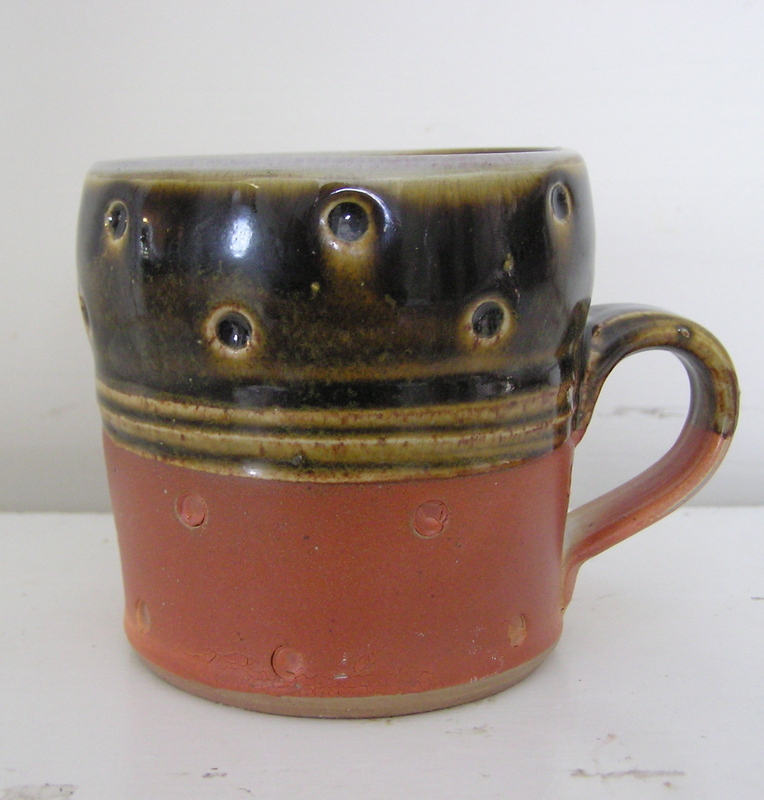 I love the glazes!